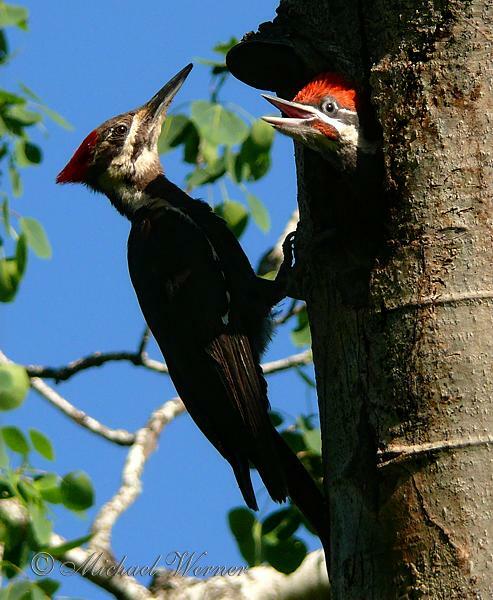 The population of Pileated Woodpecker appears to be increasing significantly, according to a recent analysis of Christmas Bird Count and Breeding Bird Survey records conducted by National Audubon Society scientists. It is possible that the North American population has increased by over 1000% in the last 40 years. There is sufficient data about this species to have a high level of statistical confidence in this magnitude of growth.